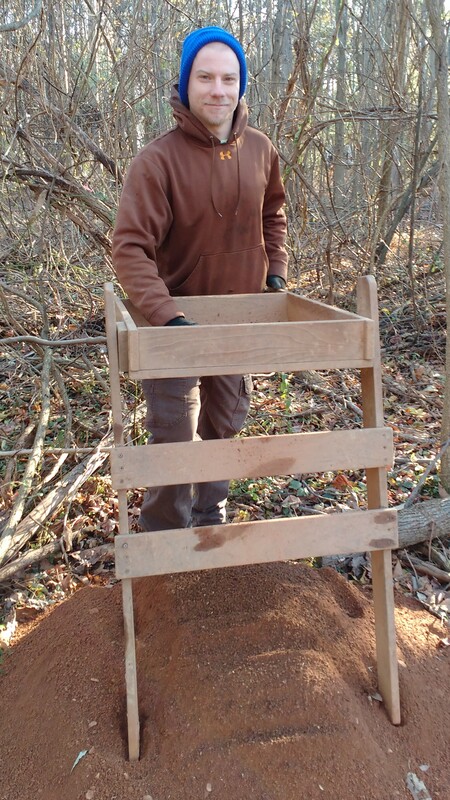 Charles joined CART in October of 2017 as a field archaeologist. Charles graduated from George Mason University in 2014 with a B.A. in Anthropology and completed his Field School at George Washington’s Mount Vernon. 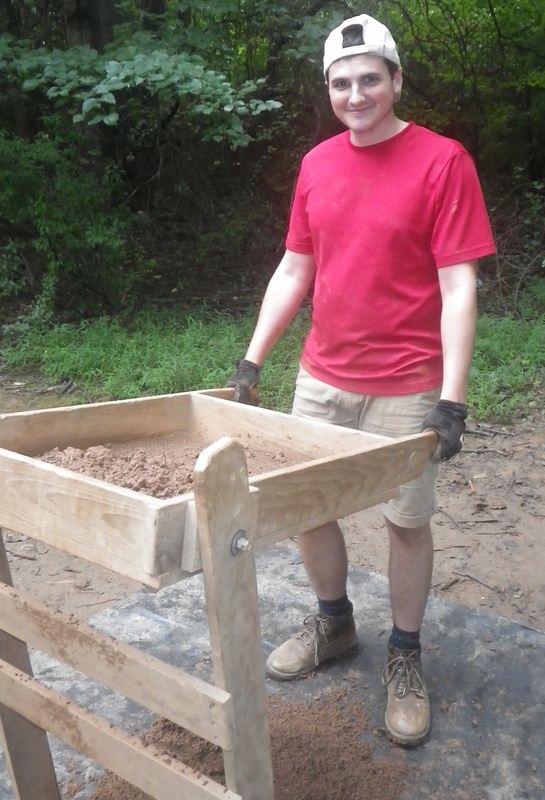 Since graduating, he has been traveling the East Coast working for companies doing various archaeology projects, with some more notable projects including military bases in Southern Maryland to Great Falls and Manassas Battlefield National Park. In the near future he hopes to attend graduate school to further his education in archaeology. When he is not at work, Charles likes to go hiking through various parks and travel to new places with friends. 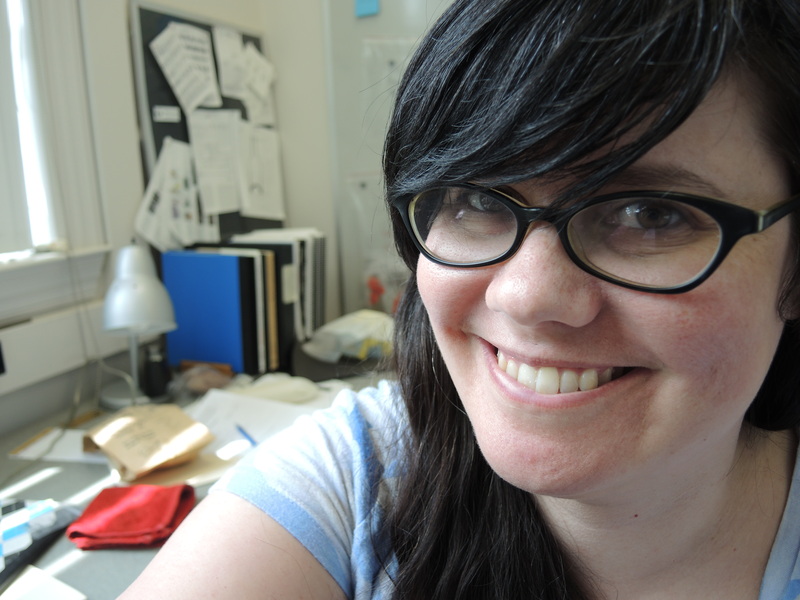 Brittany joined CART as a Field Archaeologist in August of 2018. She graduated from Virginia Commonwealth University in 2017 with a B.A. in Anthropology. Brittany completed her field school at Fort Germanna and returned as an intern archaeologist during 2017. She studied dryland farming technology in Lanzarote, Spain and then interned for the Virtual Curation Laboratory during her undergraduate. Her favorite hobbies include cooking, exploring nature, and DIY projects. Robin joined CART as assistant lab director in 2017 and has since moved on to the Crew Chief postion. Robin graduated from the University of Mary Washington with a B.A. in Archaeology in 2014. As an undergraduate, Robin completed an archaeological field school at Stratford Hall Plantation in Westmoreland County, VA and spent the following three summers working as a teaching assistant for the field school. Robin has worked as a field technician at multiple historic sites in Virginia such as Ferry Farm, George Washington’s boyhood home, and Thomas Jefferson’s Monticello. In May of 2017, Robin completed her M.A. in Anthropology at North Carolina State University. In her free time Robin enjoys hiking, fishing, and watching sports. Avery joined CART as a field archaeologist in 2017. With the completion of an internship with CART, he earned a B.S. in Anthropology from James Madison University. While in college he spent a semester abroad at The American University in Cairo and completed his field school at Monticello in Charlottesville, VA. Avery is not normally a hat guy, but is proud to make an exception to wear his new CART hat! In his free time, he enjoys reading, scuba diving, watching/participating in sports (especially hockey and baseball), and going on adventures with friends and family. Colleen started with CART as a field archaeologist in Fall 2016. She came to us from Mary Washington University in Fredericksburg where she earned a B.A. in Historic Preservation. She completed a field school at Stratford Hall, home of the Lee family, including Robert E. CART was something of a homecoming; from 2013 through 2016, Colleen worked for the FCPA in the Rec-PAC summer program. Welcome Back! In her free time Colleen enjoys running and watching movies. 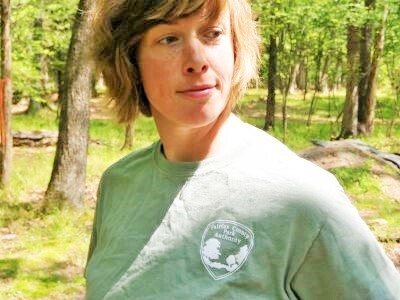 After joining CART in 2010 as a field archaeologist, Elizabeth was promoted to the Archaeological Lab Director. She has a degree from the University of Texas at Austin in Archaeological Studies and in English Literature. In the over 15 years that Elizabeth has worked as a professional archaeologist, she has traveled across the United States on various projects ranging from Clovis to the World Wars. She has had a unique opportunity at Fairfax County to create a relational database for cataloging all Fairfax artifacts based on a simple entry system previously used. Elizabeth feels lucky to work with an amazing group of people who each bring different skills to the team. She believes strongly in proper stewardship of our shared cultural heritage. In her spare time, she is a science fiction/fantasy addict. Megan joined CART in 2010, at the very beginning of the Colchester project, and is currently the Field Director a position she has held since 2011. After graduating from James Madison University with a B.S. in Anthropology with a concentration in Archaeology and Minors in History and Historical Archaeology in 2003, Megan worked at Mount Vernon for six months and then James Madison’s Montpelier for five years. During undergraduate college, she worked at various sites across Virginia from the Shenandoah National Park to Fredericksburg. She graduated in December 2016 with an M.A. from George Mason University in U.S. History. In her free time, Megan enjoys cooking, fishing, and camping.